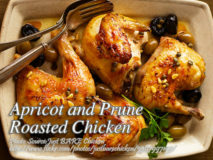 A delicious roasted chicken with a fruity sauce. 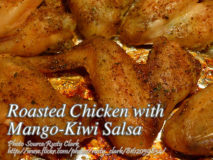 The chicken is rubbed and marinated in culinary herbs mixtures that consists of rosemary. turmeric, curry powder,.. 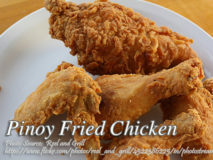 This is a Pinoy version of fried chicken which most Filipinos loves. That is why chicken joy is very famous in the Philippines. 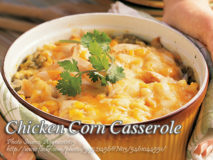 The fried..
A nice chicken with corn casserole that does not require baking. Ingredients are simple and easy to find and economical. Great for any occasions specially.. 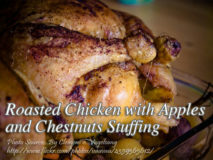 Perfect for celebration this Christmas is this roasted chicken with apples and chestnuts stuffing. Cooking is not as complicated as it looks because of the..